- Pittacus Lore is Lorien’s ruling Elder. He has been on Earth preparing for the war that will decide Earth’s fate. His whereabouts are unknown. 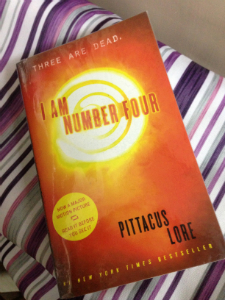 - Pittacus Lore is a pseudonym for James Frey and Jobie Hughes, not one but two men behind the series. - In the fictional universe of the series, Earth is one of eighteen life-sustaining planets in the universe. Two others are Lorien and Mogadore. 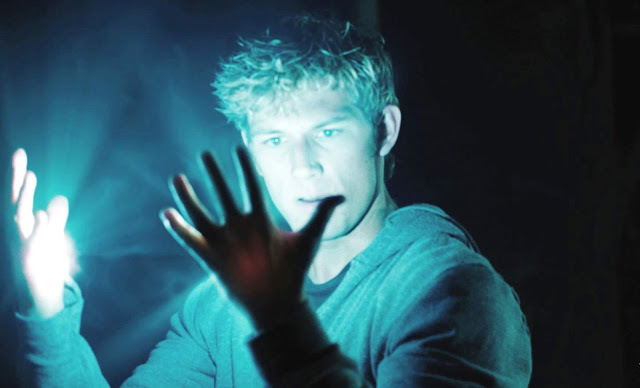 - The fourth book in the Lorien Legacies series, where this book belongs to, is to be published soon. I gotta admit that I have seen the movie before I have read the book. Who cares, right? That does not make me any less of a fan than those who read it first. I was secretly harboring a crush on this series, but was stopped short of the doubt that this might not be the thing for me. The movie did me a favor actually. Instead of confirming my doubts it made me even more eager to buy the book and the rest of the books of the series. For what it's worth don't judge me of jumping on the bandwagon... Instead, if you're really a die hard fan, treat me as a comrade since we have at least one thing in common: we liked this book very much.